The Da Nang Entrepreneur Support (DNES) and the Da Nang Startup Council held a press conference announcing SURF 2017 on May 11. The event is designed to serve as a conference and exhibition for international and domestic startups that travel to Danang to showcase their ideas under a common roof. 2016 marked the inaugural year for the event – attracting over 500 guests ranging from representatives of domestic and international startups, investors and donors, as well as government officials. The press conference played host to more than 40 journalists and provided a podium for stakeholders from sponsors, DNES management, and other international partners to speak to the importance of SURF 2017’s contribution towards establishing Danang as an innovation hub by the sea. Over the course of the press conference, members of the audience were informed of details regarding the event, which entails a series of exhibitions, competitions, speaker series and networking opportunities on July 21 and 22. Mr. Vo Duy Khuong also emphasized the importance of the conference in attracting entrepreneurs and creative minds to the city. Mr. Tran Vu Nguyen – Managing Director of Da Nang Business Incubator presented the 8 most fascinating points about this year’s International Conference and Exhibition – SURF 2017. The main theme of the Danang Conference and Exhibition this year is Emerging Technologies and Ecosystems. SURF 2017 invites leading experts on eco-friendly startups, policymakers, and entrepreneurial influencers to participate in a series of conferences and seminars available over the course of two days. One notable participant will be Jeff Hoffman – founder and executive of companies such as Priceline.com, uBid.com, ColorJar. Hoffman is also a global speaker on startup ingenuity and has been involved with the White House’s State Department for Economic Development and Entrepreneurship Initiatives. SURF 2017 boasts a total of 60 domestic and international startup projects and will service more than 80 booths and attract approximately 1000 guests. As a result, SURF 2017 will provide an integral opportunity for inspiration and information exchange among some of the brightest minds of the industry and startup ecosystem. One of the significant networking opportunities offered by SURF 2017 will be the Vietnam Mentor Initiative (VMI), which is organized by DNES in cooperation with the Vietnam Startup Foundation. “The committee will also vote for Mentor of the Year and give prizes to startup groups who present their products and promote them. SURF 2017 also allows for initial investment, networking and developmental opportunities for startup projects,” Mr. Tran Vu Nguyen, Managing Director of DNES, said. Ms. Pham Thuy Lien, a manager at DNES, introduced the Pitching Competition, which will give startups a chance to present their ideas to investors, partners and professionals. 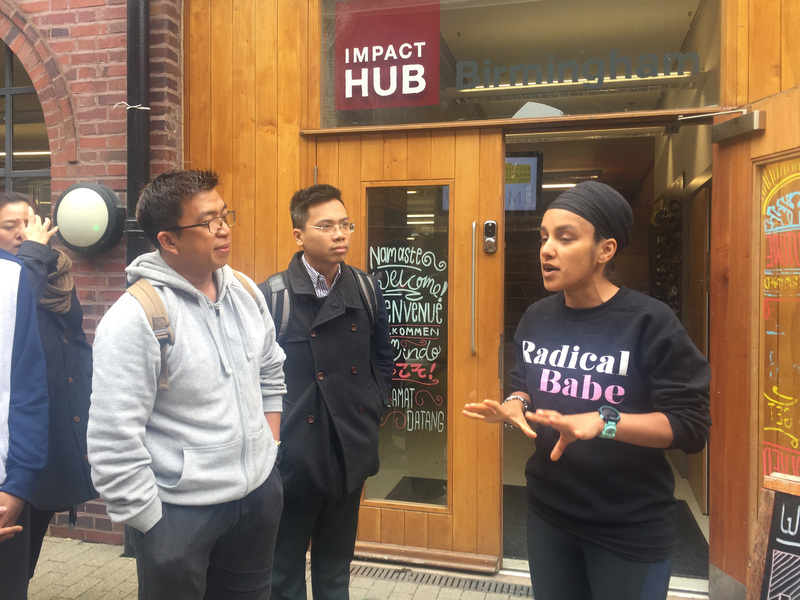 Following their pitch, startups are able to receive advice and engage in opportunities for cooperation and garnering potential investment capital. The competition follows the success of two incubation periods facilitated by DNES that saw 17 projects progress under the supervision and support of DNES. One of the 17 projects is the SUMI Chatbot, which received an angel investment, and $100,000 worth of services from Facebook and Google. 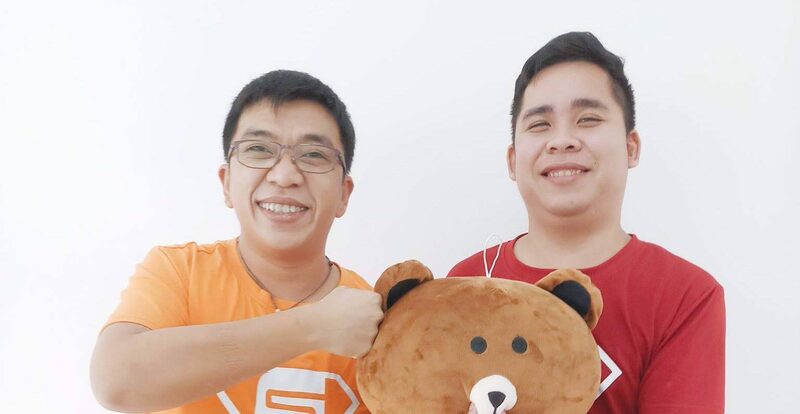 SUMI is a combination of Artificial Intelligence (AI) and Chatbot Automation that helps users find and organize relevant information. The product has currently been developing to serve SURF & APEC 2017. 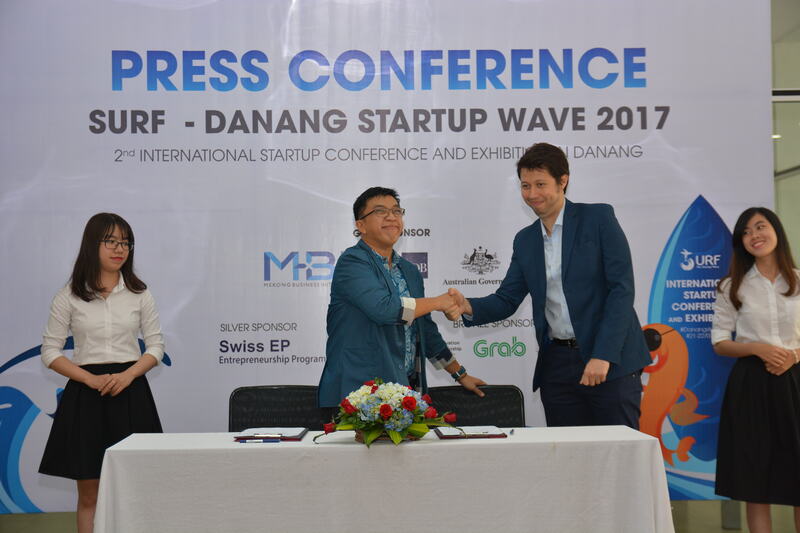 Also taking place was the signing of a sponsorship contract between DNES and various representatives from the SURF 2017’s sponsors, including Mekong Business Initiative (MBI) (Golden Sponsor), Swiss Entrepreneurship Program (Silver Sponsor) and Grab Taxi (Bronze Sponsor). “The first thing that this cooperation aimed to promote is innovation in tourism activities,” Dominic Mellor, a spokesperson from MBI, said. SURF 2017 will conclude with a gala dinner on the beach and a tour of the city. 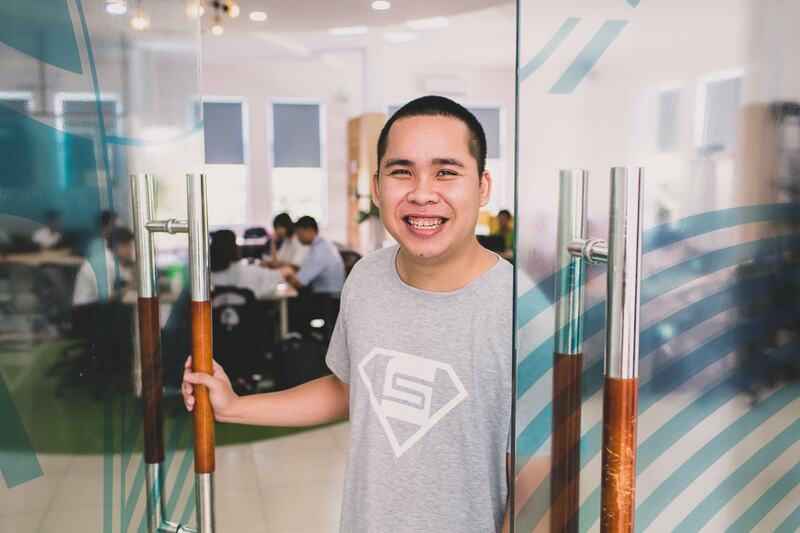 The weekend will play host to a variety of productive experiences for all participants Danang’s strategic mandate to grow the wave of startups that commence and develop business by the sea.